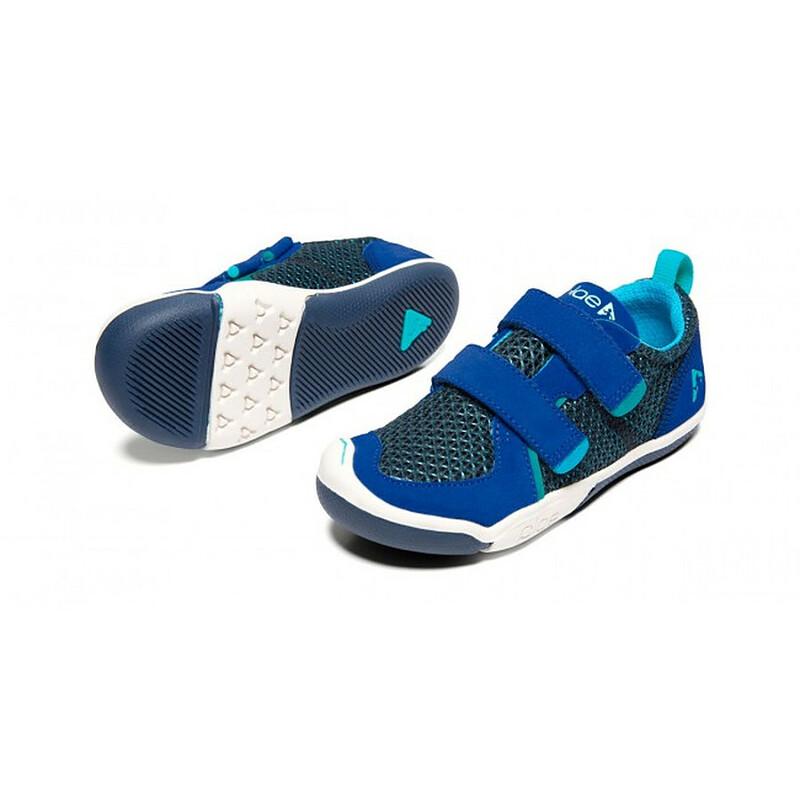 Size and Style Select Size and Style US 2.5 youth - Last One! US 8.5 - Last One! Unfortunately there is only 98 of Ty Light Year Blue US 8 to 3 youth left in stock.